Beijing is a never ending Dream!! 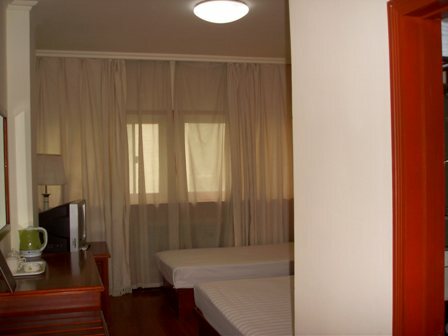 Are you looking for a nice and peaceful place to stay, far from the party with drunk people? If so , This is your hostel!! You'll have a nice time here and enjoy the city. In this hostel we wont allow drunk or disrespectful people who disturb the rest of the guests. It's in a good location in a safe area where you can find all you need; it's not too big, to avoid crowds; all the facilities are included in the price (you won't have any bad surprise! ); it's clean and we are always willing to help. 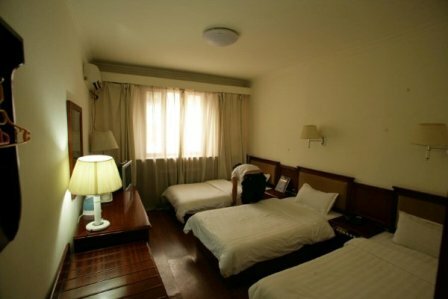 Our hostel is very cosy and there is a nice atmosphere. The building is over 80 years old and we keep the original things that make the hostel so special: really high ceilings and floors made with coloured tiles and wood. Our guests can enjoy the huge terrace at the back of the building which is ideal in spring and summer. We offer those who want to relax in front of the TV a wide range of DVDs but if you prefer reading you can take any of our books or exchange them. We also have free internet. As travellers ourselves we know that resting and having a good sleep at night is really important, that's why we are so conscient about how disturbing noise can be at night and try to avoid it. 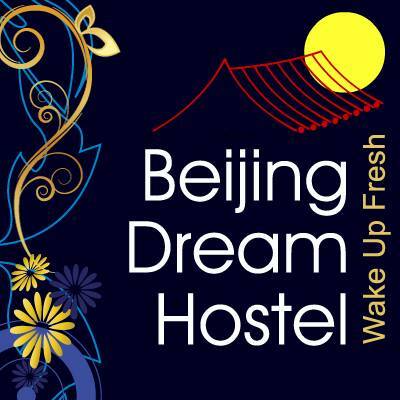 There are over 50 hostels in Beijing, for all kind of people and tastes. 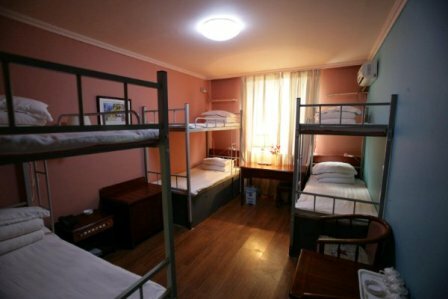 If you are looking for a quiet and comfortable place to have some rest and relax this hostel will be a very good choice. Transportation: A special bus routes : to get off the China Science and Technology Museum or Anzhenli , by special 4, 957, 967, AEB Anzhenli to get off to that. 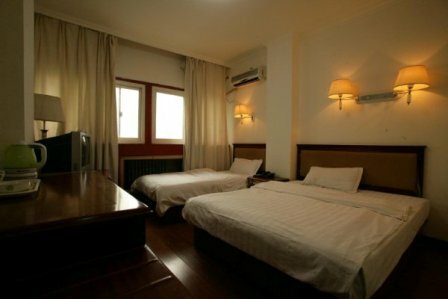 From Beijing Capital Airport to Dream Hostel 22 km, 25-minutes drive; by airport bus line (Line 4)take off Anzhenqiaoxi walk 200 meters, right sight you can see Dream Hostels sign board. From Beijing West Railway Station to Dream Castle 15 kilometers , 15 minutes by car;Take Bus No. 387 Xikezhan to Anzhenqiaoxi take off walk 200 meters, right sight you can see Dream Hostels sign board. Beijing train station to Dream Castle 10 km 10 minutes by car; Subway Line 2 Beijing train station to Andingmen take off and change Bus No. 108 from Andingmen to Anzhenqiao take off walk 200 meters right sight you can see Dream Hostels sign board.